Thunder is marking it’s 30th year! 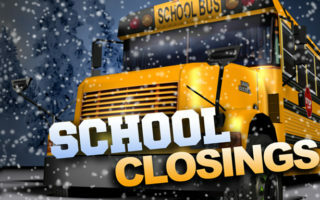 Your up-to-date list of school closings and delays from our news partner, WAVE 3. All cover songs… and yes “Africa” is one of them. Listen to the Bear Hands takeover of ALT 105-1.